The page you tried to access does not exist. 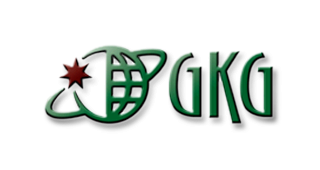 If you are using Netscape or Microsoft Internet Explorer, then you will be taken to GKG.NET, INC.'s home page in a few seconds. If you prefer not to wait, follow the link below to get there now.